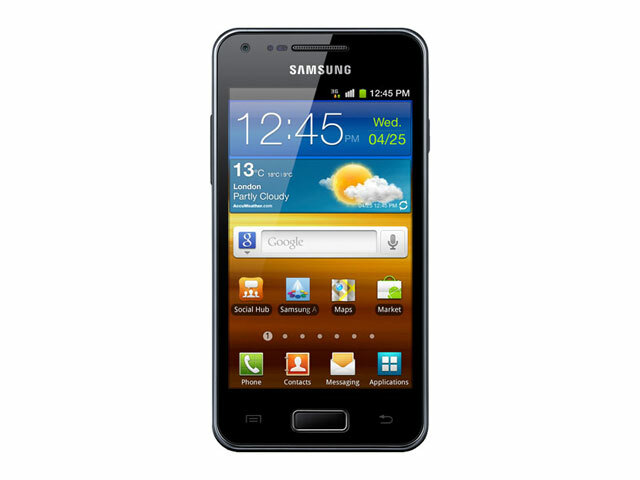 Released in April 2012, the Samsung Galaxy S Advance originally shipped with Android 2.3 Gingerbread. Naturally one would have assumed it would have gone to Ice Cream Sandwich next, but Samsung opted to jump straight to Jelly Bean. This was later confirmed in Jan. 2013.